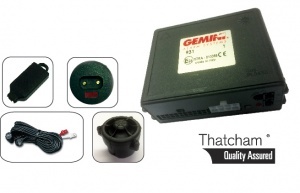 Our range of Gemini parking sensors ensuring maximum reliability and high performance accuracy when parking or reversing. Completely waterproof and quite compact in size. 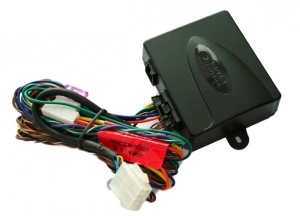 Aftermarket Vehicle Solutions Limited are the UK distributors and suppliers to the trade of Gemini Alarm Systems, Parking Sensors and Liteon Automotive Cruise Control/Speed Limiters. 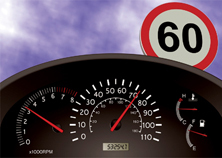 Having over 35 years’ experience working in the automotive industry, 30 years in aftermarket vehicle security and 20 years in Cruise Control. Supplying product and 24/7 technical resources to aftermarket vehicle installers, vehicle distributors and vehicle importers.